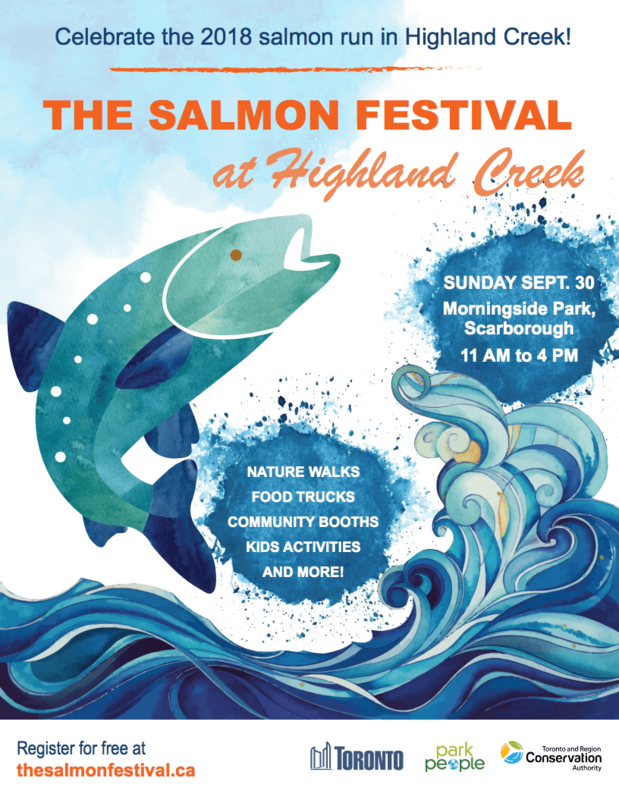 Come celebrate nature at the 9th Annual Salmon Festival at Highland Creek to showcase the salmon run in Morningside Park! The Salmon Festival is a free, family-oriented event. Take a self-guided a guided hike through the park and try to catch a glimpse of salmon swimming upstream. Enjoy guided nature hikes to see the salmon running upstream, wildlife displays, live performances, environmental displays, local food, a farmers’ market, and more.